There are plenty of times when an individual comes up with a great idea for a group’s next direct action. 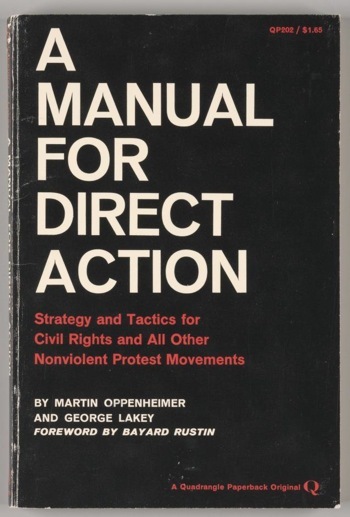 But when Martin Oppenheimer and I wrote A Manual for Direct Action during the civil rights movement, we also wanted to offer a tool that would help a group, collectively, to generate excellent ideas. So Marty and I created a tool that has spread far beyond that time and place: the Spectrum of Allies. Here’s how it works: The facilitator puts on the left side of a large sheet of paper or chalkboard “We,” and on the right side “They.” The “We” represents the activist group or campaign; the “They” represents the extreme opponents. The polarization placed on the board needs to be specific, regarding a particular issue or goal. A given religious group might be extremely opposed to you on reproductive rights, for example, but on immigrant rights it may be in a different spot. Note that the government may not be the most extreme opponent in a particular struggle — for example, for us the government was potentially friendlier than the Klu Klux Klan. The distance between the two poles — “We” and “They” — represents a spectrum of positions and tendencies, with some groups in society leaning toward us and some leaning toward “They.” Some groups are in the middle, on the fence. We show the spectrum by placing a horizontal line between “We” and “They,” then by drawing half a circle above the line, like a half-moon. 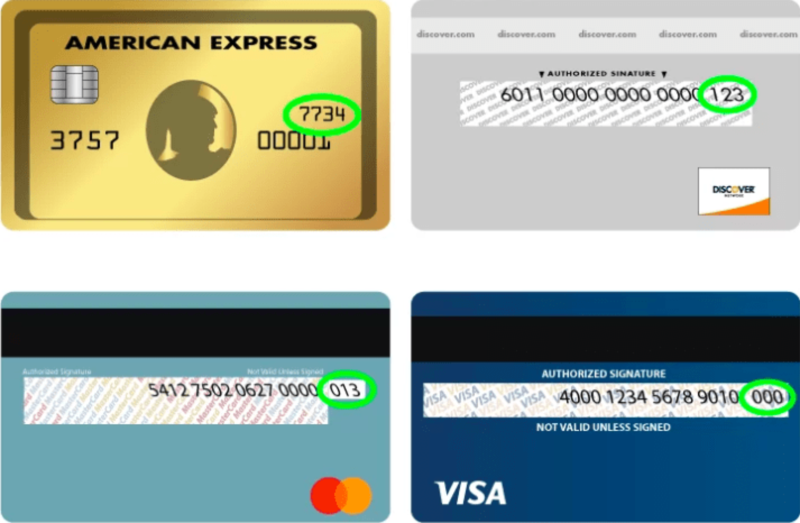 Lines are drawn between the circle and the center of the horizontal line, making the graphic look like half a pizza pie with a lot of pre-cut slices. We then insert in the slices the groups that belong there. What groups, for example, are in the slice next to “We” — the kinds of people we go to for financial support or more turnout to support those of us risking arrest? What groups are in the slice next to that, which ones can help us secure more names for a petition? Together, participants fill in the other end of the spectrum, and put groups that are neutral on their issue in the middle slice. It’s okay to skip around. On the first round, it’s okay if there is disagreement about just where to place this or that demographic or group — the spectrum can later be refined by a smaller committee, which might need to do research to learn more about some of the groups in question. When the group is getting restless with the task, the facilitator explains what should happen next: In successful campaigns, the groups in various slices shift their position. Groups in the slice closest to the “We” actually join us. The groups previously in the next slice over take the place of those who joined us. The trend continues, with neutral groups now moving one step over to take a position of sympathy to our point of view. The neutral slice is now filled with groups that had formerly been leaning toward our opponents. This model doesn’t assume that the “They” at the extreme other end will change. Maybe they will, and maybe not. Unlike Gandhi, I don’t start a campaign to melt the hearts of my most extreme opponents. (In retrospect, it’s clear that Gandhi didn’t succeed in that attempt, either; as far as I know, Winston Churchill never accepted the loss of the India.) Of course, we rejoice when we hear that a Jewish family in Nebraska converted the state leader of the Ku Klux Klan; Kathryn Watterson tells that dramatic story in Not by the Sword: How a Cantor and His Family Transformed a Klansman. For most of our campaigns, though, we can be very pleased with achieving our goal even though much of the society only moves one step in our direction. Some campaigns reach a certain point and stop growing because they don’t ask that question. They get stuck by focusing on the nearest slice to themselves and the “They,” forgetting about the other slices. Meanwhile, the activists’ opponent may be busy going after the slices in the middle, pulling the groups that might incline toward us back to neutral. That’s what the climate change deniers have been doing for the past decade. Campaigns can be won or lost by the willingness of the campaigners to see the big picture. Campaigners can become obsessed by the “They,” learning more and more about them and complaining bitterly about their machinations. Others focus on the slice next to the “They” that might include the police, and forget about the rest. That’s a good recipe for defeat. When activists embrace their full power and dare to look at the whole picture, multiple opportunities for movement growth show up. The next step is to decide which slices provide the best opportunities at the moment, and create tactics that will speak to those slices. Orson Scott Card’s novel Ender’s Game reveals a useful skill. As we get to know the boy Ender we wonder what makes him an outstanding warrior. Finally we get it: empathy. 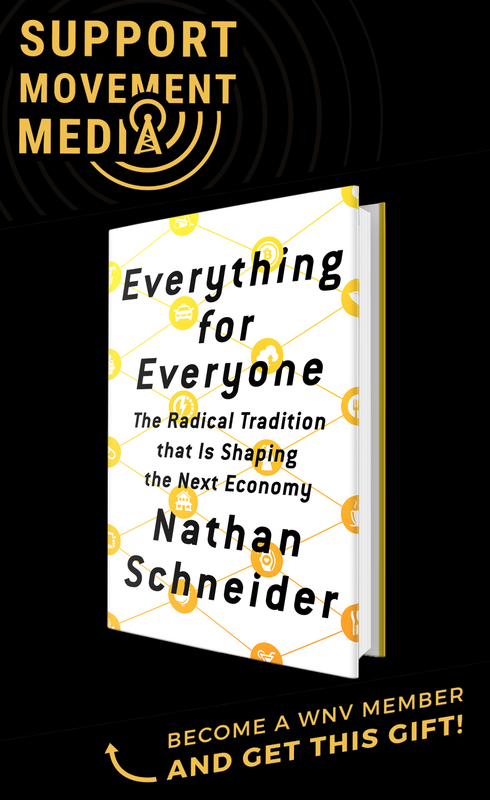 Ender is able to see the escalating struggle through the eyes of others and therefore figure out what tactics will make the most difference. The Spectrum of Allies invites activists to mobilize that quality of empathy. Activists can look at the slices and ask: What tactics will appeal to various interests, needs and cultural inclinations so the groups will shift one step toward us? A tactic may work with some slices but not with others. A glance at the campaigns in the Global Nonviolent Action Database that failed — look for those that score low on a scale of 0 to 10 — is revealing: They often attracted few allies and even alienated allies they already had. The mass defiance campaign at the 2000 Republican National Convention in Philadelphia, for instance, made the point for me. In the lead-up to R2K, our cause occupied the moral high ground in Philadelphia. Because of a recent incident of police brutality, the police had the moral low ground. It was easy for us to attract allies and mass media attention to our campaign. However, in the hectic influx of thousands of activists, nearly all strategic thinking took flight. By the end of the convention, the police and activists had reversed roles; to nearly all slices in the city’s spectrum, the police looked good, and we looked bad. The police had learned from the “Battle of Seattle” that shut down the World Trade Organization meeting in 1999. We had not. Afterward, my organization Training for Change spent the next year healing ruptures among activists in our city, with multiple sides blaming each other for the disaster. Activists on a group level are capable of smart strategic thinking; what we need are tools that support our collective smarts. I was once brought to Jakarta to facilitate a workshop for Indonesian students, many of whom had played important roles in their nonviolent campaign that overthrew the Suharto dictatorship in 1998. As I got to know them I realized that some were still traumatized by the violence the military had dealt out. Even though their campaign won, friends and comrades had died, and many were still in pain about that. When the workshop focused on the future, a large majority wanted to launch a campaign to overthrow the current regime, which was considerably better than the dictatorship but was still unsatisfactory. As they began to plan I heard more of the pain surfacing. Some began to call for a change of strategy: Instead of a nonviolent campaign like last time, let’s protect ourselves. Let’s use violence this time. Of course I identified with their pain and anger, and I like protection as much as anyone. I also knew the probabilities: Campaigns that use “protective violence” usually end up with more people killed and injured than those that don’t. But I knew that my historical overview on this point wouldn’t be listened to. Then I remembered the Spectrum of Allies, a tool they had learned the first day of the workshop. As facilitator, I asked them to form small groups with sheets of paper and create a spectrum of allies for this next campaign, and to ask themselves how their use of violence would play out among the slices. They set to work with enthusiasm, excited about the prospect of starting a new campaign. After all, they had already brought down one regime! Why not another? When the small groups had done their work, I asked them for their reports. Group after group reported: They had the possibility of winning again, but only if they dropped the idea of using violence. When they tried to apply violence strategically to the concrete situation they faced, they realized it would be a big mistake. The higher the stakes, the more important it is that we reach for tools that help us think together, strategically. Wonderful article, We Need A Manual for organizing better! Thank you for remembering that R2K wasn’t perfect and that it was complicated. Love this post. Love that your still writing and training. sing-outs, and/or creating revolutionary art in public spaces. public interest for over $5 million profit per year. How about that as a plan to end corporate rule before it ends us all! For some, an end to fracking, tar sands and the Keystone pipeline. Peace Power! Are you in? need our sharpest wits about us, we can pre-empt infiltraitors. risking arrest in a thoughtful, strategic manner. radiation emissions or other toxins? Climate chaos? Dead oceans? harnessed/directed/motivated, and it’s vibrant and fun! “Failure is not an option,” Susan B. Anthony. I’ve seen activists suddenly surrounded by lots of people who were not “the usual suspects” think that means they don’t need to continue a strategy that requires greater diversity than ever. We do need to go beyond. Much of your letter offers the spirit of energetic outreach that’s needed. There will never be an alternative to organizing! Amen!!!!!!!! See http://www.uschamberofdemocracy.com for ORGANIZING and launching two-fisted democracy power. If you like what you see there,please champion it. Thanks,George, wow! I’m famous at last! Heh, heh, heh.